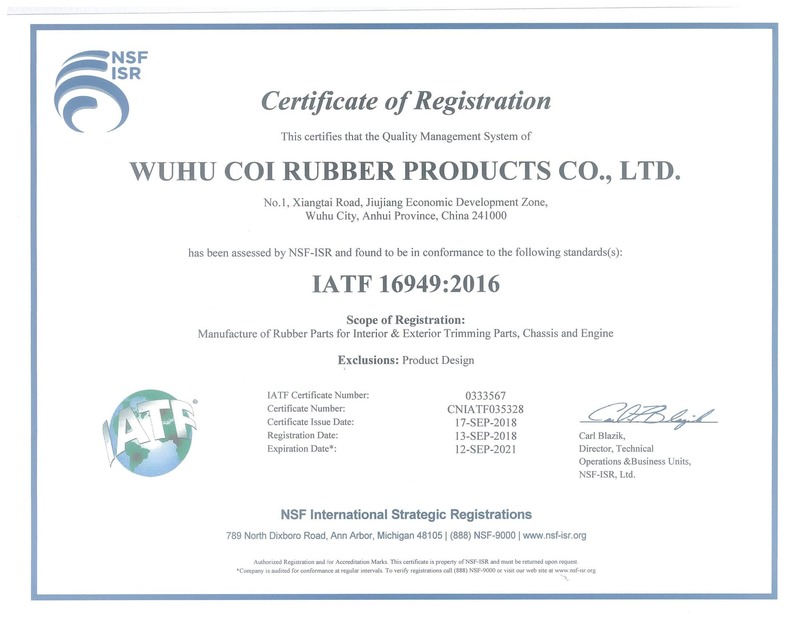 Coi Rubber is your source of supply for die cutting parts made from a wide range of materials, including cellular, that can meet your particular specifications. Rubber as well as other non-metallic products can be produced in countless shapes and sizes while holding tight dimensional tolerances. Depending upon the configuration of the product, steel rule dies or precision machined dies will be utilized to assure conformance to required specifications. If non standard thicknesses are required, product can be die cut from molded rubber sheet stock. Small production runs as well as large runs, are our specialty. Consider a multi-cavity steel rule die instead of a single cavity. Multiple cavity dies increase the number of gaskets made with each hit, which may reduce the amount of labor needed to manufacture production quantities. In some cases, accordion style dies should be considered. Accordion style dies make efficient use of the gasket material. Whether our production team is manufacturing a simple washer or intricately detailed gaskets, every phase of the production process follows a time-tested procedure, designed to ensure product conformity and quality. Contact us today and a member of our sales team will assist you in specifying the correct materials and die-cut shapes to meet your unique requirements.